I often get asked about the services, products and tools that I use for my artwork, design business and personal creative pursuits. I thought it would be nice to have them all liked on a page, so here’s my list of online resources to share with you. Please note that the links below may be affiliate links that possibly give me a little commission. However, these are all products and services I have purchased with my own money and I only list what I an actively using. This is not a free for all recommended list – it’s an actual “I use these things” list. I hope it helps you out. I consider all books to be informative resources for learning, getting inspiration and new ideas. I love The Artist’s Way for starting your creative journey… but there are a million more – message me if you want to chat! 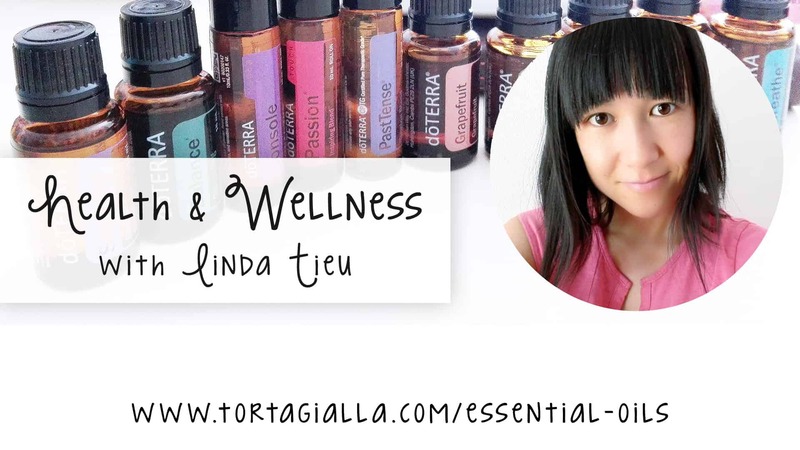 If you didn’t already know, I’m into essential oils and use them daily for the health benefits as well as emotional support. Let me know if you want to chat oils! and of course all the digital printables I create!